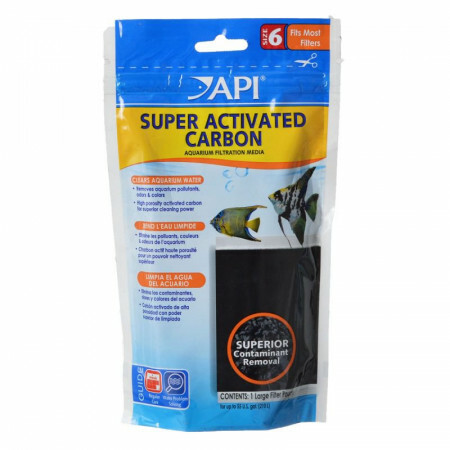 API Super Activated Carbon is a high quality carbon for removal of dissolved organic wastes, foul odors, colors, and toxins your aquarium water. 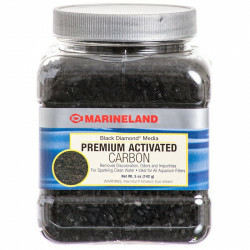 Filstar Super Activated Carbon will not raise your levels of phosphate or affect the pH levels. Filstar Super Activated Carbon comes in a convenient ready to use pouch and fits theFilstar XP1, XP2, XP3 and XP4 Canister filters! 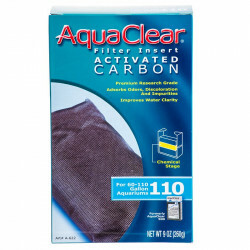 I posted a review for Rena Filstar Microfiltration pads and this Activated Carbon goes along with these pads. It keeps waste in my system (75gal) at a very minimal level due to the heavy bioload of a heavy stocked Reef/Fish Tank. The price at Pet Mountain for this product is practically a third of what it costs at the local Pet Store. Pet Mountain is THE HOBBYIST ADVOCATE!!! Keeps my water clean and no smell. It has a lot of dust when rinsing but it does what it's supposed to do. I will buy some more. 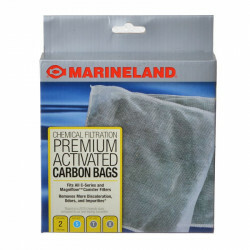 Awesome deal on carbon filters. I love my Filstar 1 pump and so do my fish. I have used a few different API chemical filtration pouches in my Rena XP3 (Filstar L) canister filters, but I prefer the super activated carbon. They keep my water crystal clear in combination with regular weekly water changes. They are also cheaper than "chem-zorb" and work just as great. I keep a surplus since I change them every 90 days. 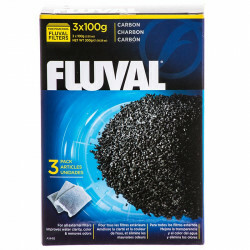 I highly recommend this product for Rena (Filstar) canister filters!!! I cannot procure locally at these prices which is very important to a retiree on fixed income. And the quality is unequaled. Thanks folks. I've used this in my filter for years and I love it. The water is clear for months! I've used it both about 2 years and I'm very pleased....it works very well and keeps the water looking great!